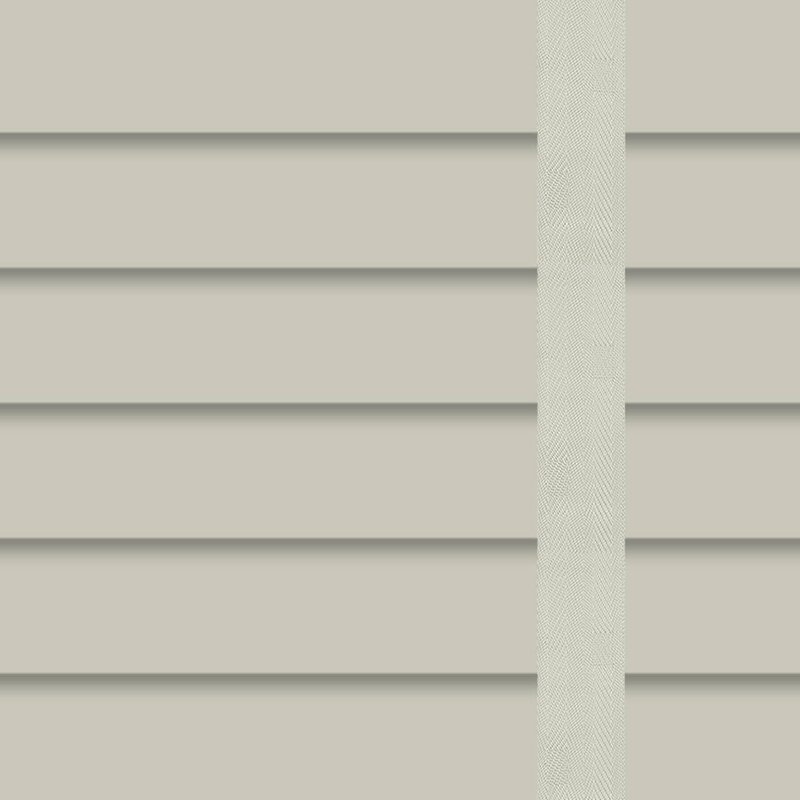 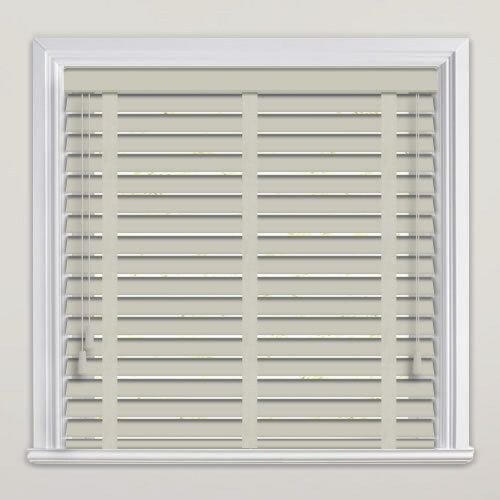 Create a soothing and stylish look in any room with these custom made 35mm dark beige faux wooden blinds and their decorative ladder tapes. 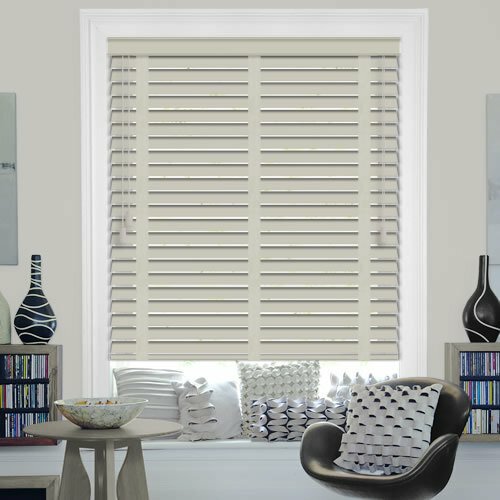 They’re waterproof, hard wearing and easy to clean, so not only are they a great way to add a touch of luxury and elegance to your homes décor, they are extremely practical too. 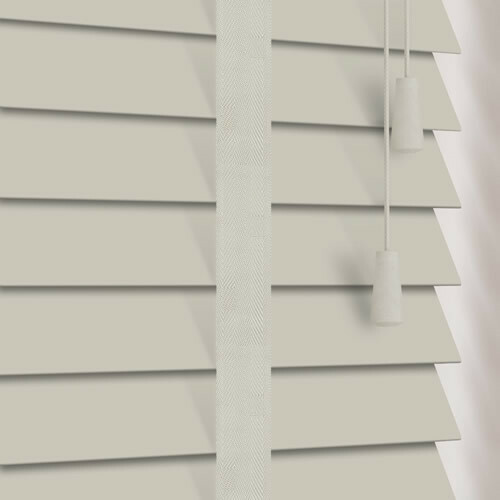 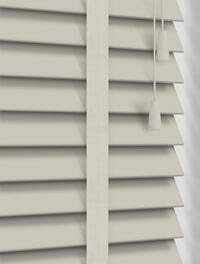 From ordering to receiving the blinds was excellent.